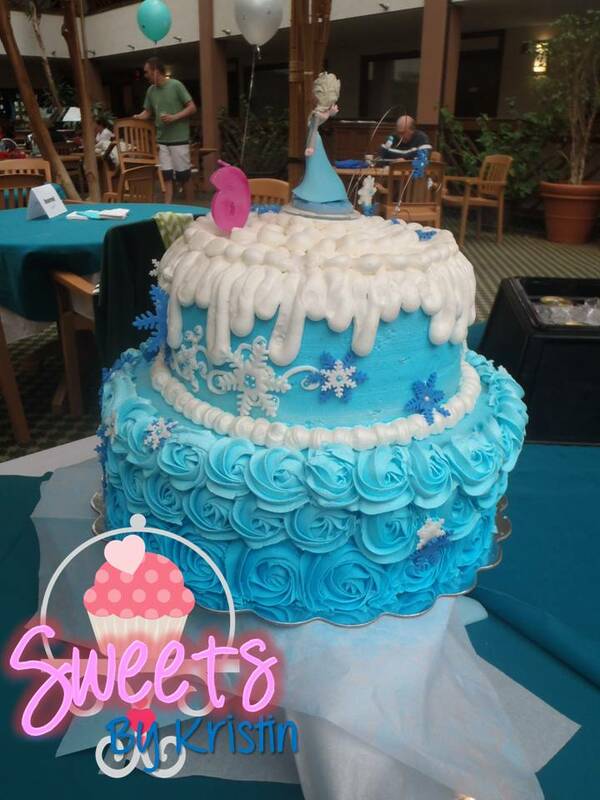 The fun of having cake decorating as a hobby is that I can do all kinds of cakes at my terms and I am allowed to let my creativity run wild!!!! 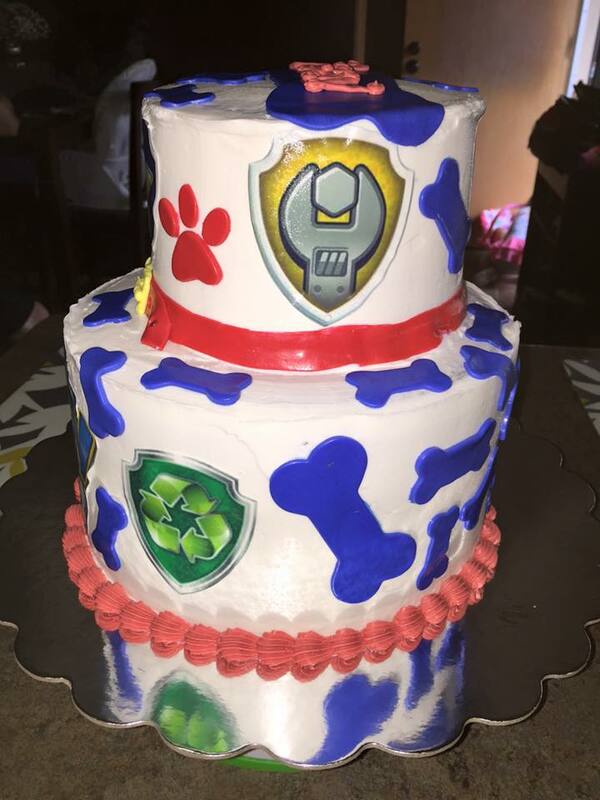 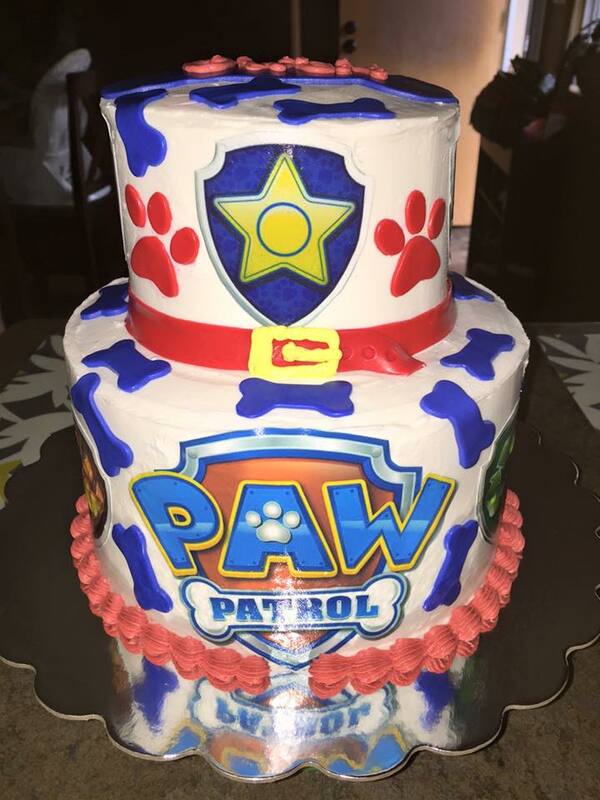 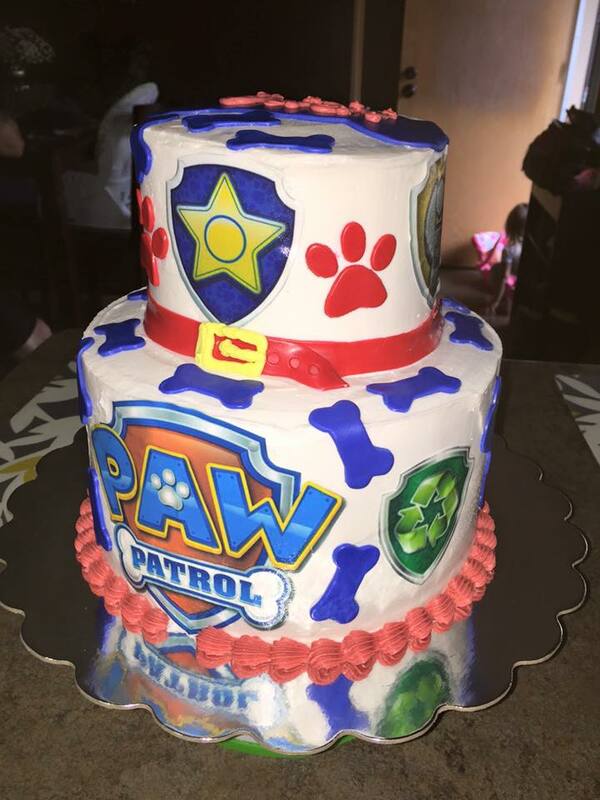 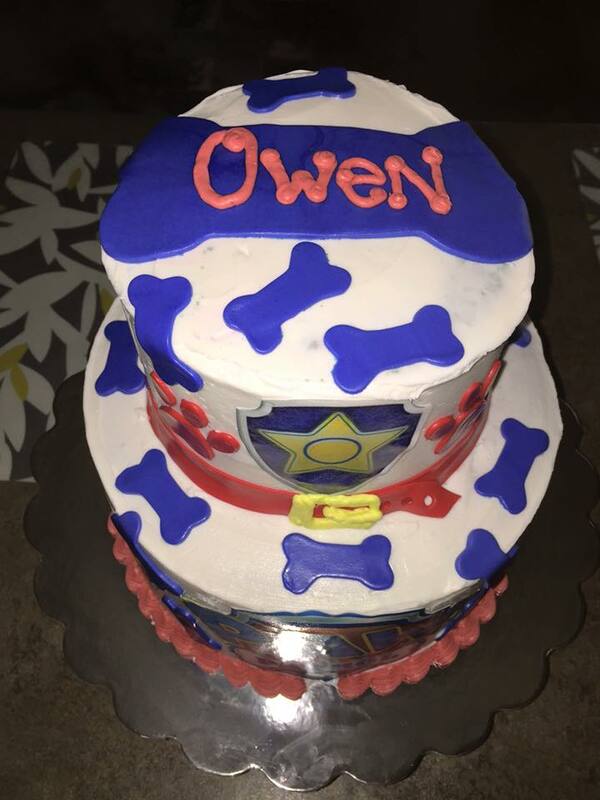 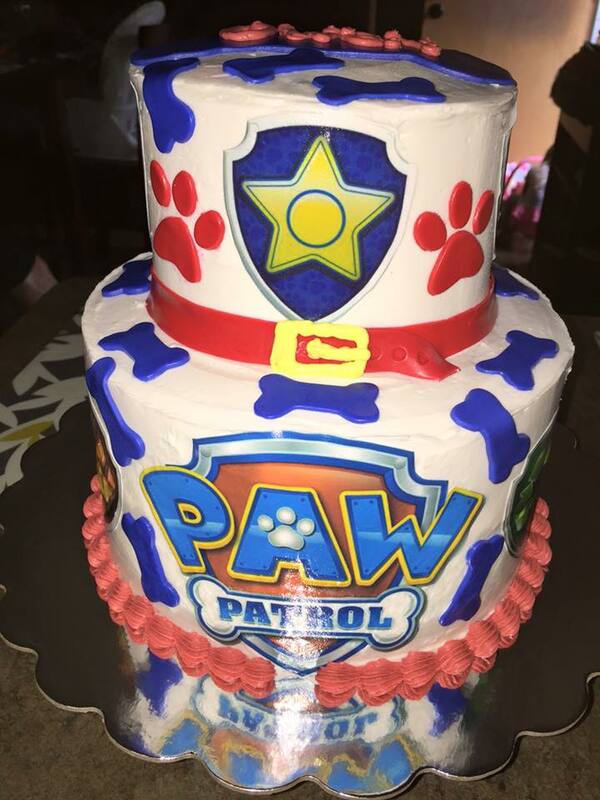 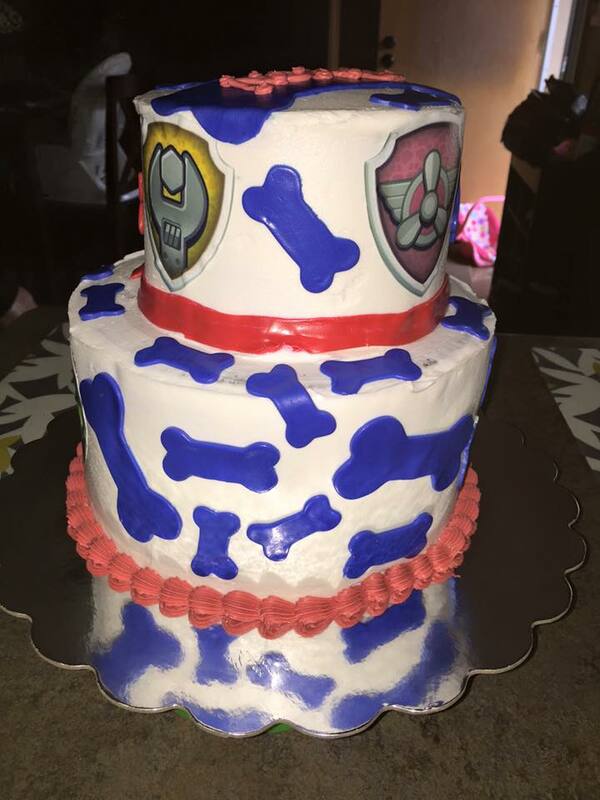 I was asked to do a Paw Patrol Cake for a birthday party this weekend and this is how it cake out. 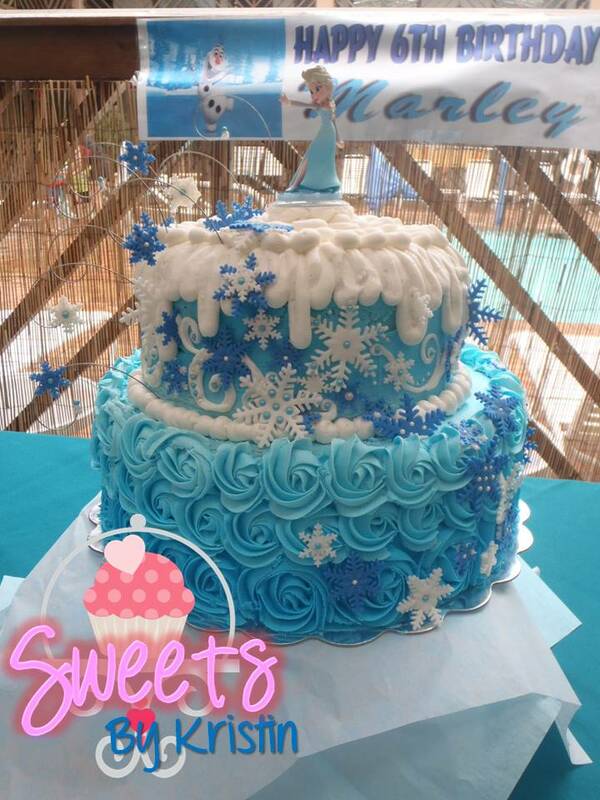 I hope my cakes can be an inspiration to you and encourage you to use my creations a palette of your creativity!!!! 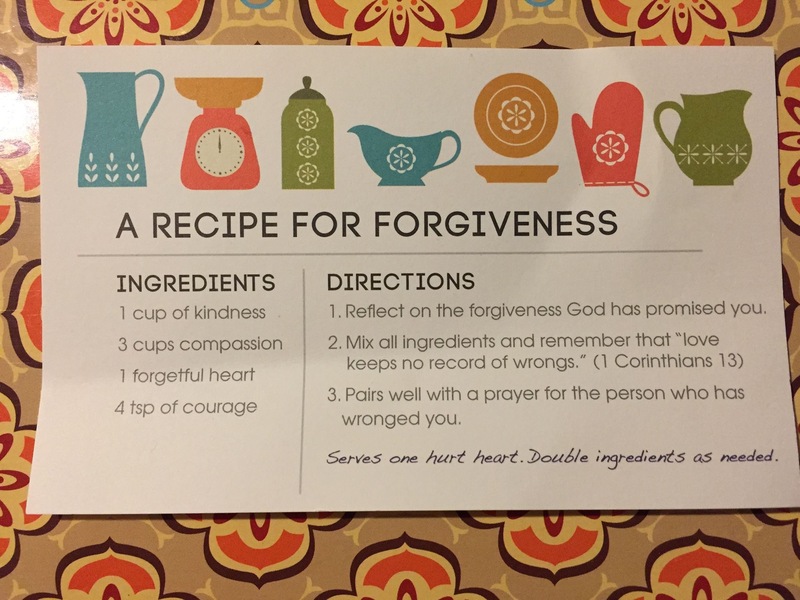 Although it is hard to Forgive others that have hurt us God commands us to do it. 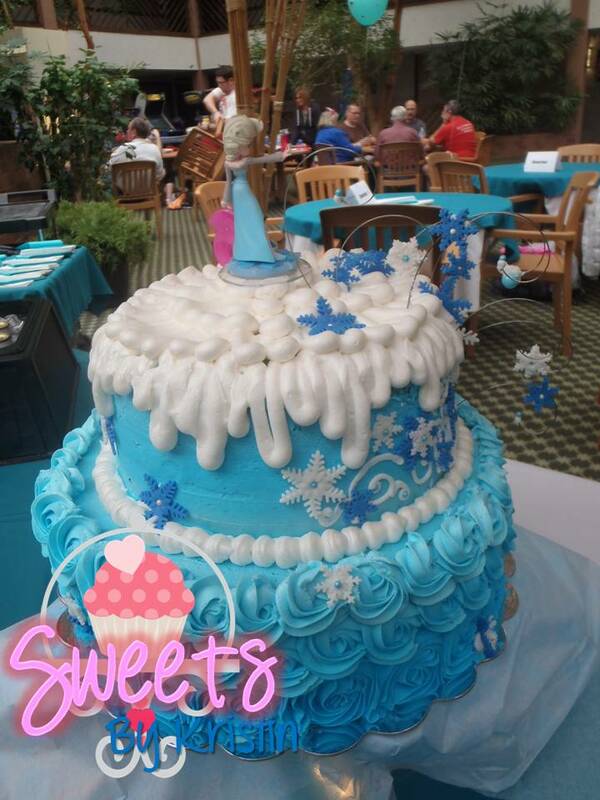 It is more Courageous to Love the ones who hurt you than to walk around and let the devil win as you carry resentment in your heart. 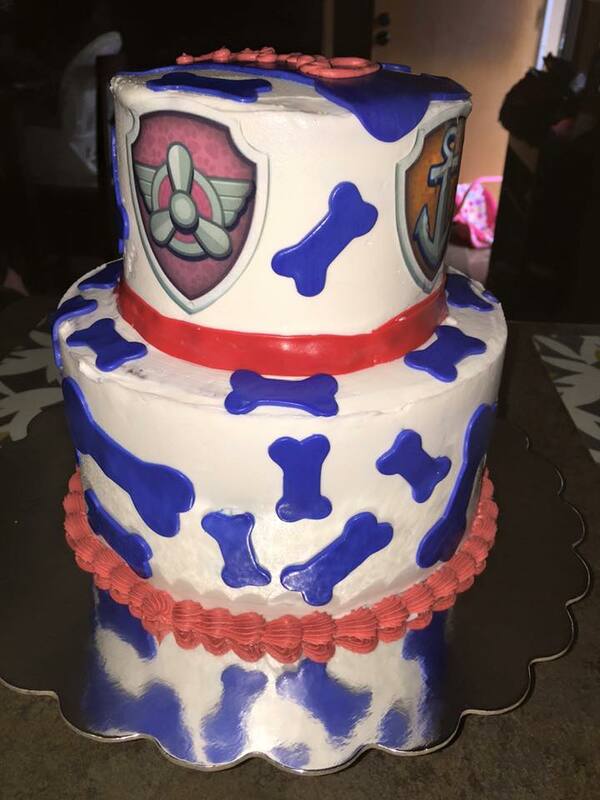 Here is Pabst beer can cake that I did for one lucky groom in 2014. 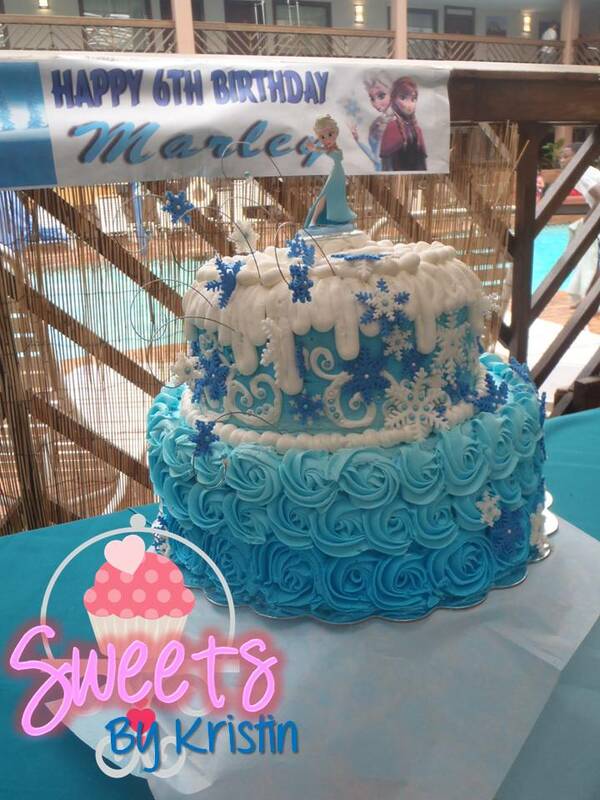 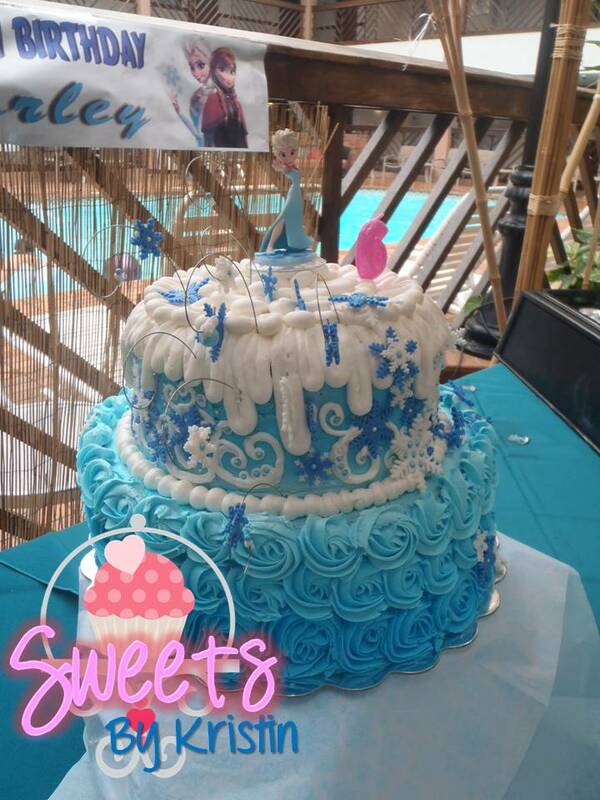 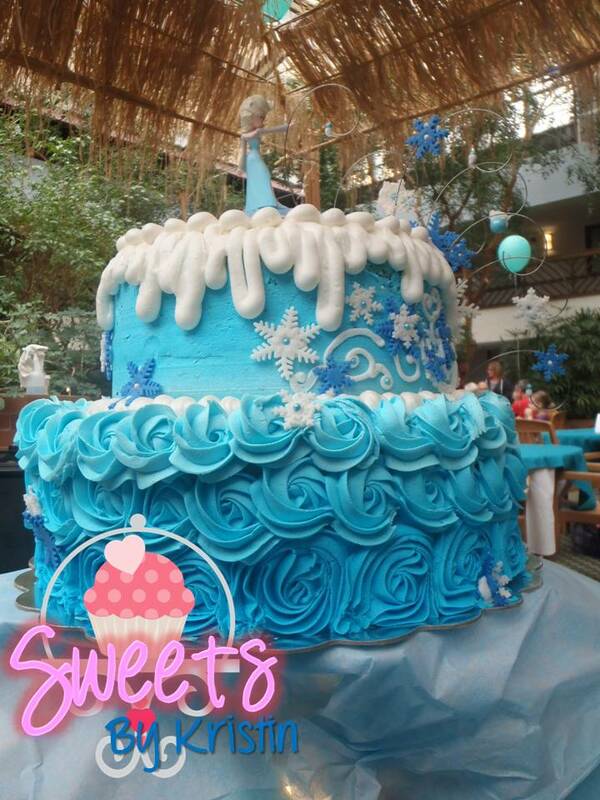 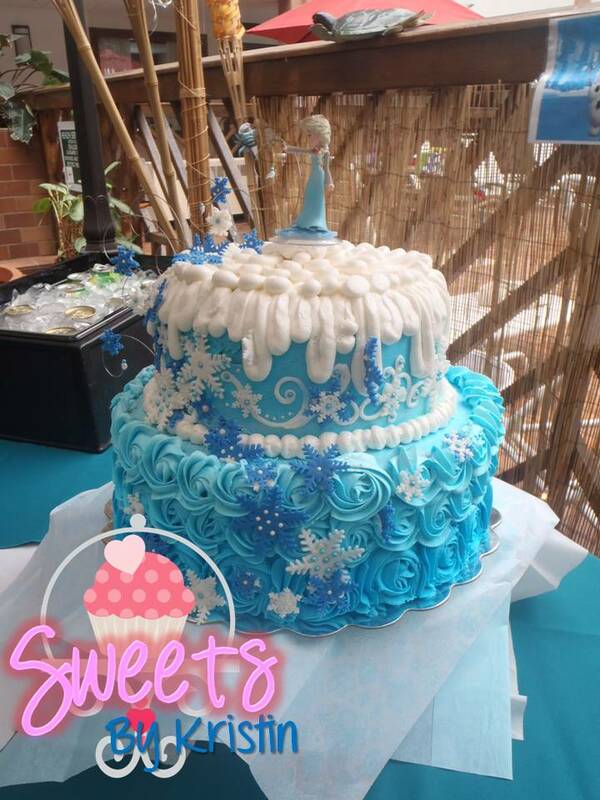 Here is a Elsa Cake that I did for a dear friend of mine. 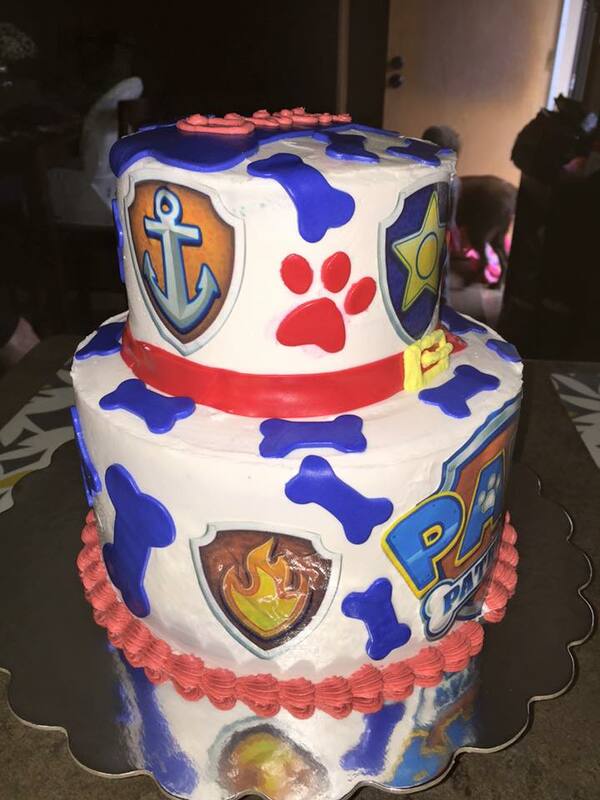 Hope you enjoy the pictures as much as I enjoyed decorating this cake! 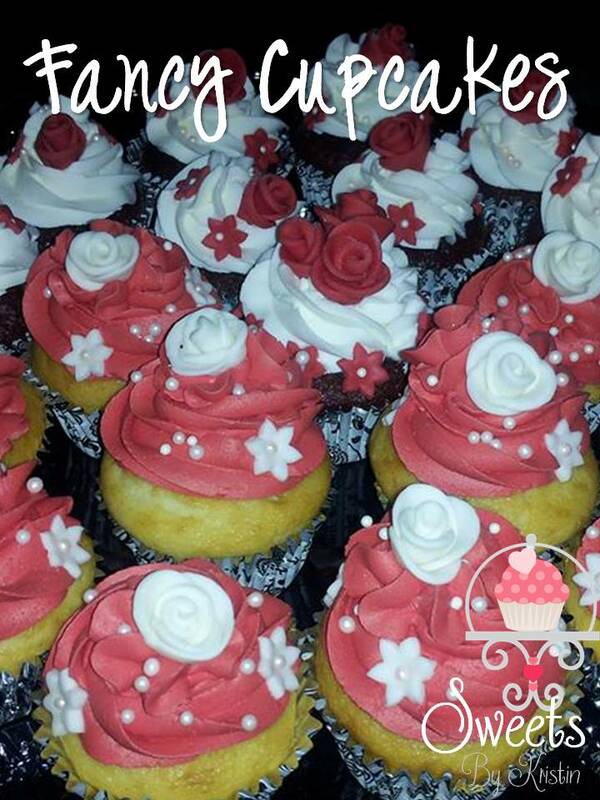 In Honor of Frosting Fridays I have decided to share with you one of my favorite cupcakes that I have ever done… I did these cupcakes for a good friend of mine who recently got married and I did them for her Bridal Shower. 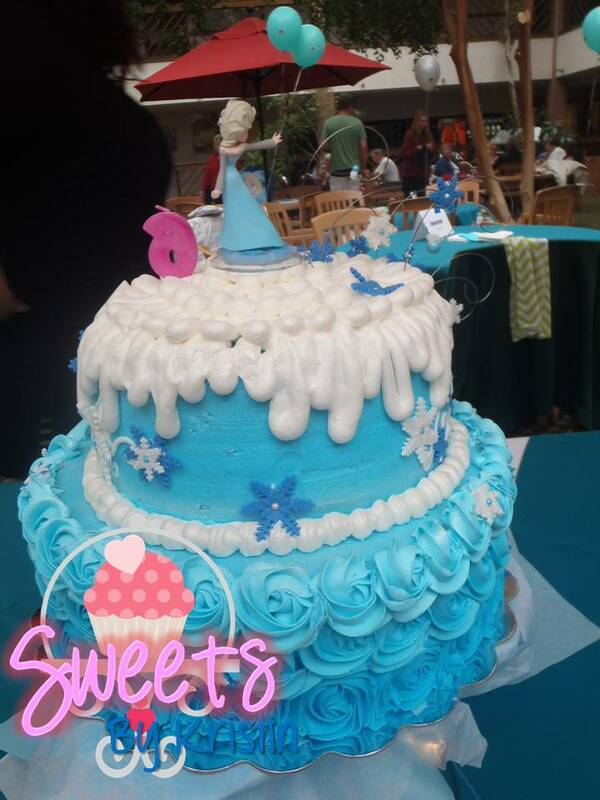 The flowers were all made of fondant and I embellished them with pearl sprinkles and buttercream frosting. 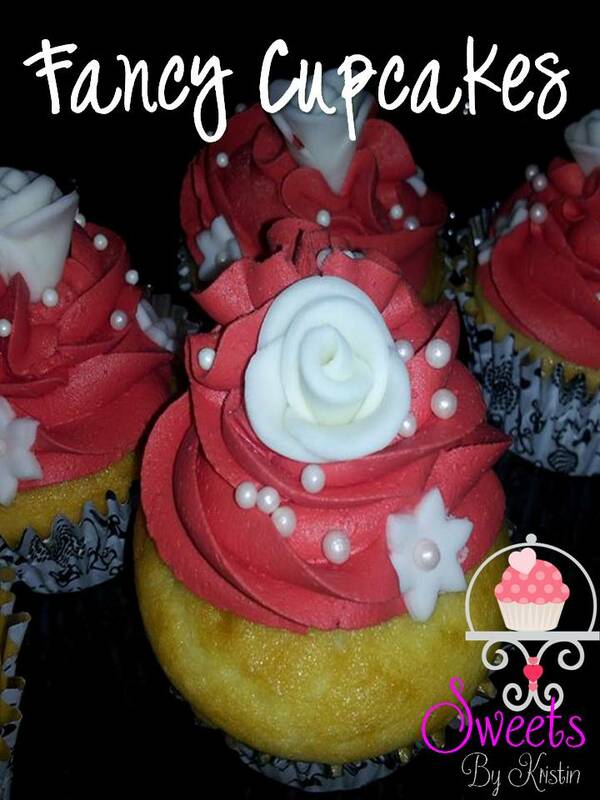 The Fondant Roses were so incredibly easy that my 4 year old was helping me do them. 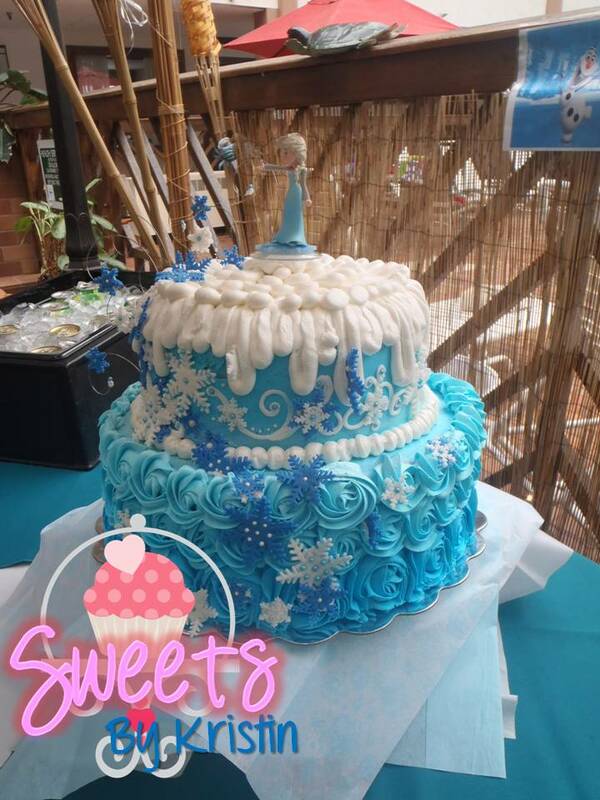 I used a 1M Wilton tip for the buttercream frosting and I also used Wilton Fondant for the roses and flowers and embellished them with Wilton Pearl Sprinkles.